Daisy, Daisy give me your answer do. I’m half crazy all for the love of you…. 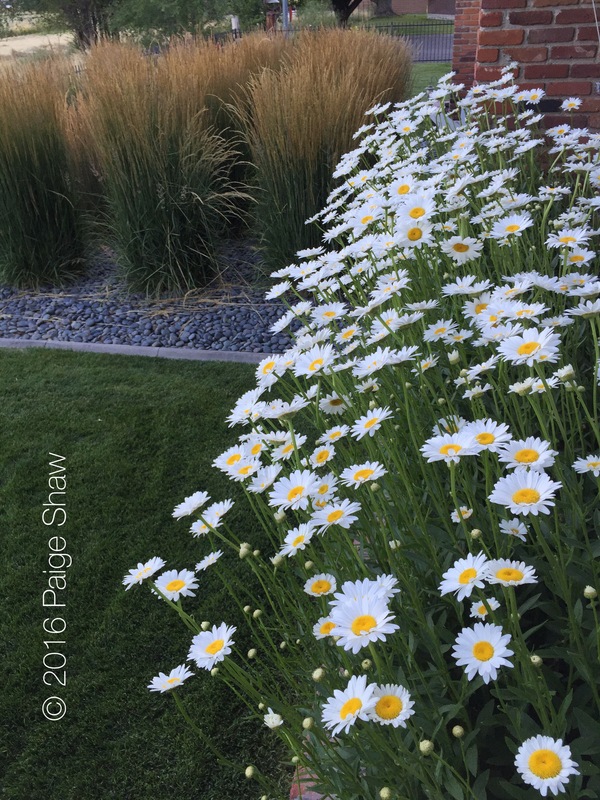 This entry was posted in Photo of the Day 2016, USA and tagged Carson Valley, Daisies, My Backyard, Nevada, Photo of the Day, Photography on July 11, 2016 by Paige Shaw. I am pretty, oh so pretty! !